Willow (Salix sp.) species and clones have been selected in Finland originally for basket willow husbandry, since 1910s. Screening for biomass willows started in 1973 by the Foundation for Forest Tree Breeding. Biomass willow research for energy started in 1978. The objective of the study was, based on theoretical background, on historical record of Finnish willow research between 1910-1980 and on analysis of the Finnish biomass willow research of the 1980s, a further selection of exotic and indigenous willows for energy and chemicals. Swedish selection of 63 exotics, mainly of Salix viminalis L. and Salix burjatica Nazarov, was screened in Kopparnäs willow research site in the southern coast of Finland, in 1983-1989. S. viminalis showed both high yield potential and good crop certainty. The yield variations in S. burjatica were big due to rust (Melampsora sp.) infection followed by lowered winter hardiness. Three recommendable S. viminalis clones for southern Finland were found: 78-0-183 (Sweden), E7888 (Somero, Finland) and 78-0-21 (Sweden). Finnish indigenous species were screened based oncollection (375 clones) in 1973-74 of the Foundation for Forest Tree Breeding and the Finnish 4H-organization (566 clones) in 1978-79. Test sites were Suomusjärvi, Nurmijärvi, Kannus and Haapavesi. Salix myrsinifolia Salisb. was most productive of the indigenous willows. Five recommendable clones were selected: E6631 Kullaa, K2322 Heinävesi, E6695 Hartola, V75 Mikkeli and V78 Loppi. The secondmost productive indigenous was Salix phylicifolia L., with most promising clones of E6682 Juva, V766 Pieksämäki and V754 Kuru. Based on willow hybridization studies in the Finnish Forest Research Institute, a considerable additional selection effect, boosted by heterosis, was found from the progenies. Further intraspecific crossings of geographically distant clones of S. myrsinifolia, and selection from the progenies, are recommended. 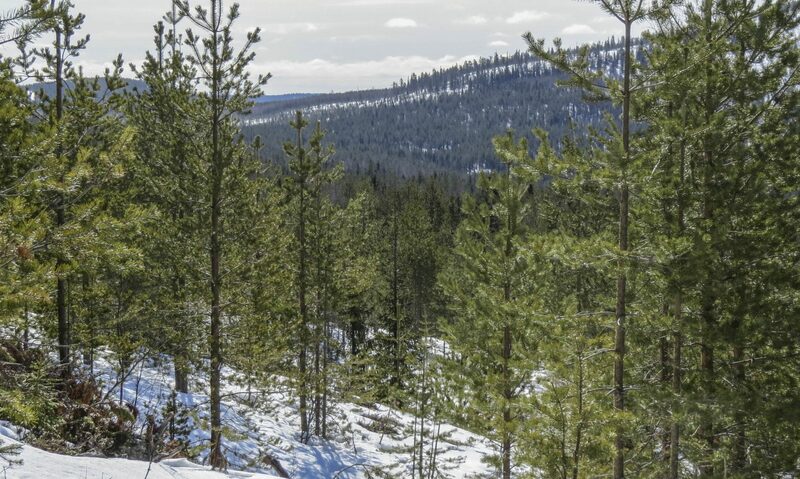 Based on research results from 1910-1990 Salix viminalis is recommended for practical biomass forestry applications in the southernmost agroclimatic zone of Finland. S.myrsinifolia is recommended for further research and development in the other zones.